Godolphin’s brilliant Harry Angel seeks to regain his position as the world’s top sprinter when he attempts back-to-back wins in Saturday’s G1 32Red Sprint Cup at Haydock Park. Trainer Clive Cox is confident the four-year-old has put behind him the stalls ordeal that destroyed his chance in the G1 Diamond Jubilee Stakes at Royal Ascot in June. Physically, the colt suffered extensive bruising when his leg became trapped on a ledge in the starting gate, but mentally, Cox is of the opinion there have been no ill effects. “Everything he has done at home has been impeccable. I couldn’t be more more pleased, and I just hope he gets a trouble-free run,” the trainer added. The ground is officially expected to be Good to Soft, Soft in places, possibly not as rain-affected as it was for last year’s running. Harry Angel has drawn gate thre, which means he will start amongst a group that includes the talented James Garfield (two), Eqtidaar (four) and The Tin Man (five), while key rival Sir Dancealot (11) will have the advantage of the stands rail, where the stalls are positioned. 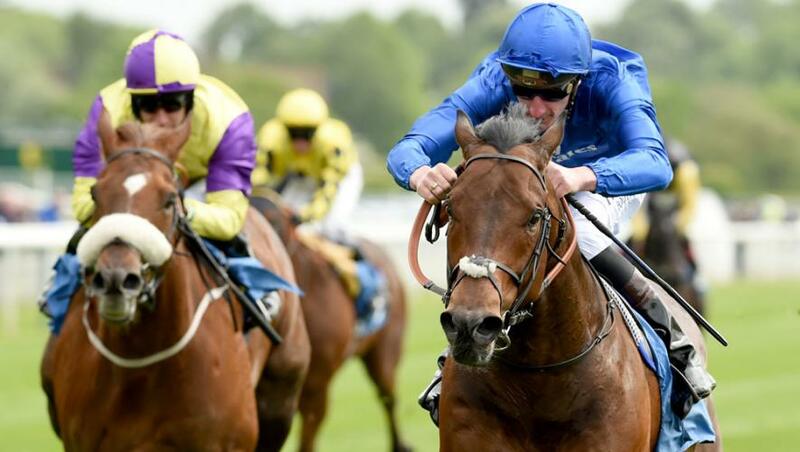 If he can bounce back to his previous level of form, Harry Angel will go close to restoring his reputation and gaining the necessary extra pounds to put him back at the top of the ratings in the sprinting division. It is a key raceday in the calendar for many horses hoping to make an impact at Longchamp, Ascot, and Churchill Downs in the Autumn. If trainer John Gosden had been hoping for a gentle re-introduction after a 342-day absence for Arc winner Enable, that now looks unlikely with the accomplished Crystal Ocean also among the five runners for the G3 September Stakes on the Polytrack at Kempton Park. On Sunday, Wootton returns to the one-mile distance when facing 10 rivals in the G1 Prix du Moulin at Longchamp after dabbling at the sprinting game in the G1 Prix Maurice de Gheest. At Royal Ascot, the colt was held up early but finished strongly for third, just over three lengths behind winner Without Parole, who re-opposes. The Godolphin colt has an excellent chance.